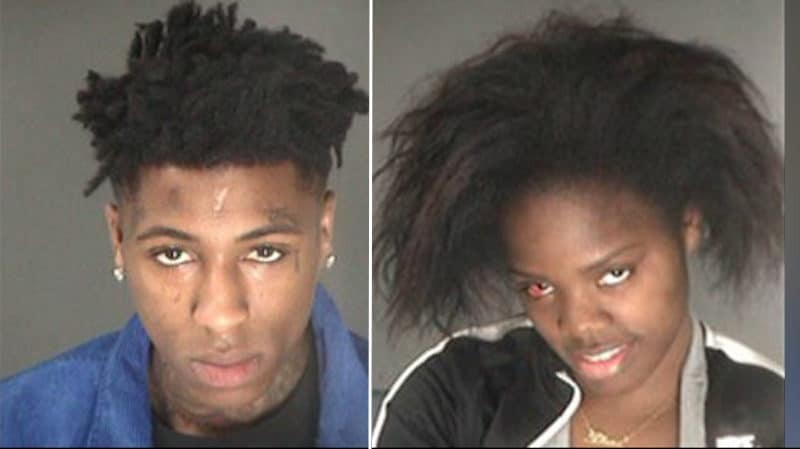 Home » Celebrities » Starr Thigpen: Who was NBA Youngboy arrested with and what did he land in jail for? 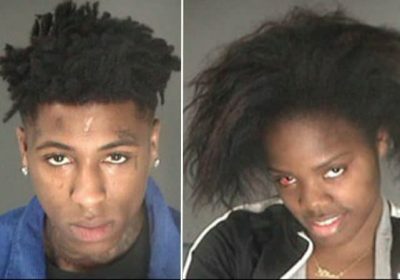 Starr Thigpen: Who was NBA Youngboy arrested with and what did he land in jail for? NBA Youngboy was arrested and landed in jail charged with weed possession and two other misdemeanor offences yesterday. But who is Starr Thigpen, the woman he was arrested with? Starr is his child’s mother, and according to her Instagram bio she owns a hair business. Starr Thigpen: Where to find her on Instagram? Starr uses the handle starr.dejanee on the social networking site. What was NBA YoungBoy in jail for for? According to a police report, Starr allegedly attacked a maid providing a housekeeping service to a room they were in at a hotel in Atlanta. The housekeeper was allegedly assaulted in the hotel room and the hallway before managing to flee and report the incident to law enforcement. Both Starr and the 19-year-old rapper, whose real name is Kentrell Gaulden, were arrested and taken to jail. He is set to appear before judge on Tuesday, according to a TMZ report. The charges include possession of less than one ounce of marijuana, cursing at law enforcement and physical obstruction. YoungBoy Never Broke Again is best known for his hit records Outside Today, Untouchable and No Smoke. The rapper has had several legal problems since rising to fame and was reportedly arrested and charged with two counts of attempted first degree murder back in 2016. In August 2017, the rapper received a 10-year suspended prison sentence and three years’ probation for his role in a non-fatal drive-by shooting after pleading guilty to a single reduced charge of aggravated assault with a firearm. Last year he was indicted on kidnapping and assault charges in relation to an incident involving then girlfriend Jania that was partially caught on camera. Last year, NBA Youngboy released his platinum-certified debut album Until Death Call My Name. He has since released two mixtapes while legal issues continue to affect his promising career.